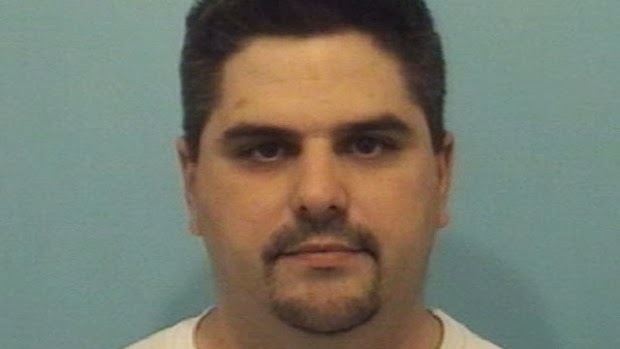 An aurora man with a history of criminal offenses, including an earlier DUI conviction, has been charged by Naperville police for aggravated driving under the influence of a controlled substance arising from the death of a 56 year old bicyclist in September, according to The Chicago Tribune. Shwu-Wei Yeh, a mother of two and resident of Naperville, was killed on September 25, 2013 after being struck by a pick-up truck driven by Joshua Spuhler, 36. She was riding her bike across Diehl Road, near the intersection with Freedom Drive, at about 7:25 a.m. when she was struck by Spuhler, driving a gray 2006 Nissan Titan east on Diehl. The crash occurred about a mile from Yeh's home, according to CBS2 Chicago. Spuhler will appear in court in DuPage County on Feburary 10th to face charges of having drugs in his system at the time of the crash, according to The Trib. About 11 years ago, he spent time in jail for "inebriated driving," and is a convicted burglar, according to CBS2 Chicago which has looked extensively into Spuhler's criminal past. 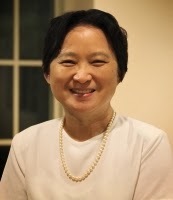 Yeh was a Technical Manager at Alcatel-Lucent with an advanced degree in computer engineering from North Carolina State University and a "brilliant mathematical mind." Her obituary notes that, "She couldn't have been friends with more people without accidentally having conquered the universe." What a sad story. Many prayers for that poor woman's family.